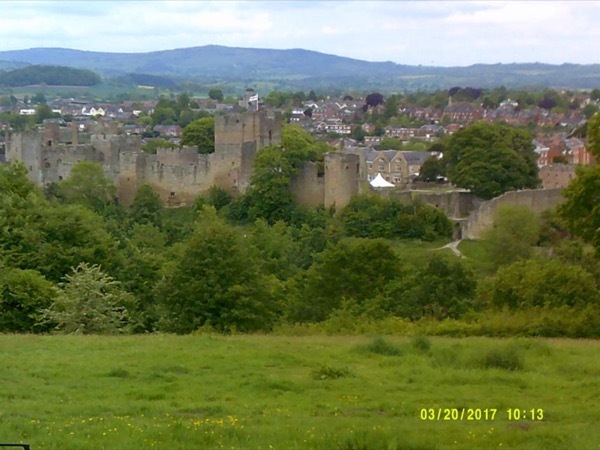 Local Private Tour Guide | Ludlow, United Kingdom | Stuart P.
I have been involved with the Welsh Marches (borders) and River Severn area all my life. Visiting, travelling through, exploring on foot. cycle and car. Even soaring in gliders and flying light aircraft over little known and remote places. In 2000 I set up a magazine to encourage visitors to come here and enjoy, the sights, history, fresh air and good food that in some ways make this part of the UK very special. Many people took up that opportunity and as many as 3000 a month downloaded the carefully prepared walks that were published for their enjoyment. To this day people ask if I could publish a book collecting the walks together. 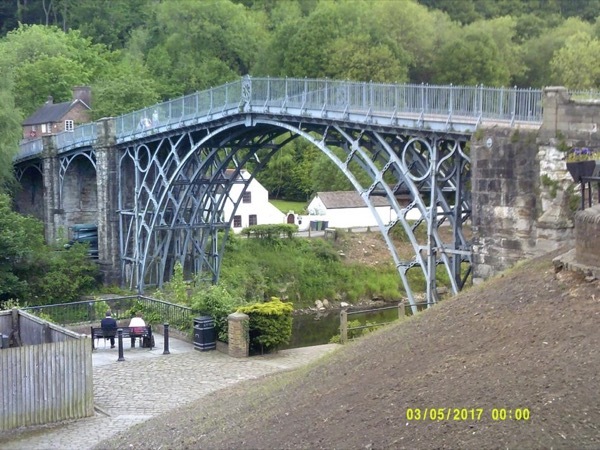 I take great pleasure in showing visitors the hidden places as well as the more obvious ones and linking together their history, geography and location into a bigger picture. This hopefully makes a simple visit to a location come alive to the visitor in a way which they would not otherwise experience. We had a great tour by Stuart of Worcester, England. He was most pleasant had an excellent knowledge of local history and important English history. The Worcester Cathedral is magnificent. One can only imagine how majestic it was once 500 or so years ago, alone on the bank of the Severn River. Excellent driver very safe and spacious Range Rover vehicle.Worcester, England might not be on the top of anybody's list, but the river is beautiful and steeped in history and the Cathedral is amazing. Hold University Degree. Batchelor of Arts (Hons)in Industrial Design. Former editor of 'For You' magazine. 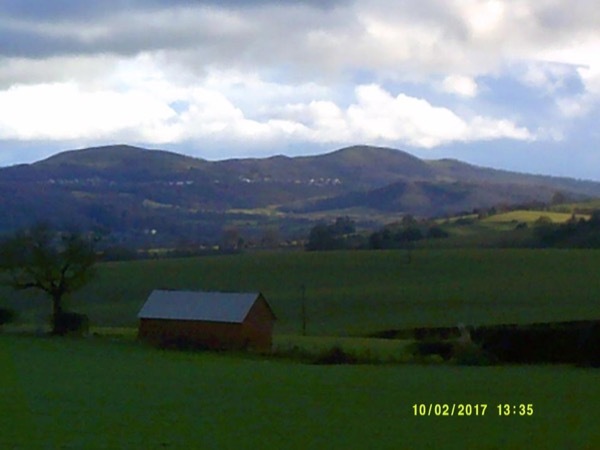 This magazine specialised in promoting the Severn Valley and Welsh Marches to tourists. As such I was responsible for articles on all subjects such as wildlife, geology, archeology, industrial archeology and heritage, food, restaurants, pubs and hotels. 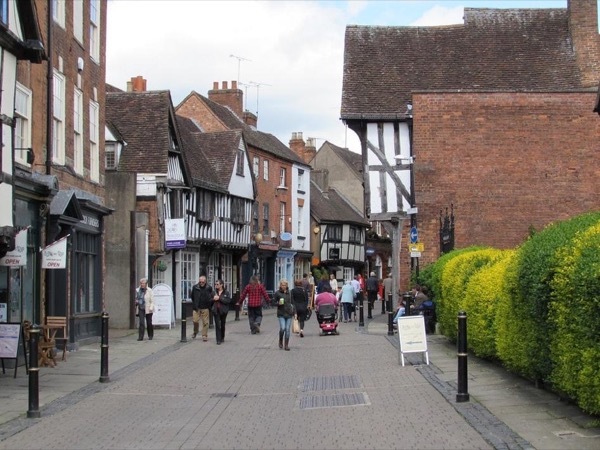 I have lived in the area since 1976 and explored it for my own pleasure and interest, finding many unusual and out of the way places and specialities normally not seen by any short term visitor.